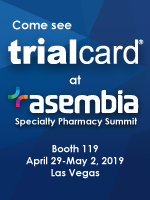 This week, I’m rerunning some popular posts while I attend Asembia’s 2018 Specialty Pharmacy Summit. Click here to see the original post and comments from January 2018. Yesterday, I examined new data showing that employers are receiving an increasing share of the rebate money collected by pharmacy benefit managers. See Employers Are Extracting More of Their Rebate Dollars from PBMs. The data, from a Pharmacy Benefit Management Institute (PBMI) survey, also documented a troubling reality. Employers acknowledged that they are hoarding rebates rather than sharing the savings with the employees whose prescriptions generated the rebate funds. It’s the first time that I’ve seen such an admission from plan sponsors. 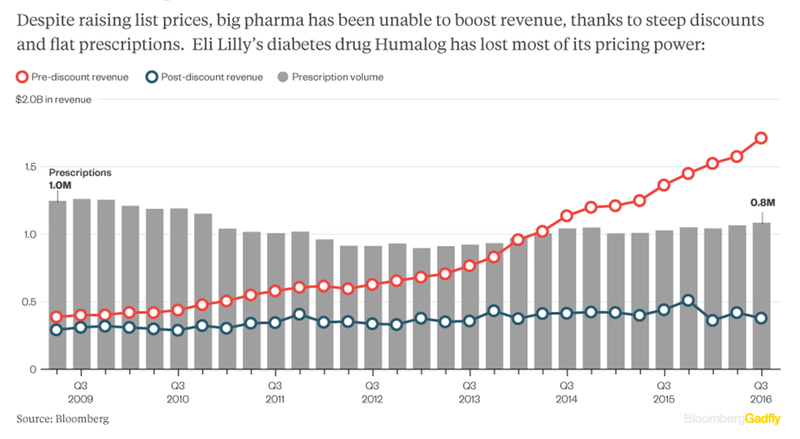 Consider the data below as confirmation of the warped incentives caused by the gross-to-net bubble—the growing spread between a manufacturer’s list price for a drug and the net price. Consider the diabetes example below. Fixing this situation will be more challenging than walking to Mordor. Point-of-sale (POS) rebates may be a good place to start, but employers seem unwilling to part with their precious. 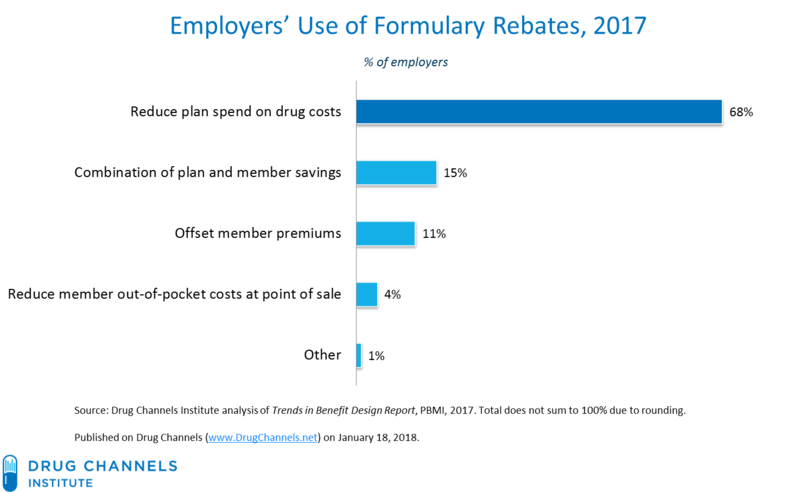 Yesterday’s article showed that more employers are getting 100% of the rebates negotiated between PBMs and manufacturers. For 2017, PBMI for the first time asked employers how rebates are used in their plan design. The chart below summarizes the highly disappointing responses. As you can see, more than two-thirds of employers use rebate payments to offset overall spending on drug costs. Only 11% use rebates to offset member premiums, an option that spreads the benefit to all employees. A small minority (15%) split the savings with members. It’s not clear from the responses whether rebate savings are directed toward prescriptions with larger rebates. And a mere 4% reported that rebates are used to reduce member out-of-pocket costs at the point of sale. Ouch. Put another way, the PBMI data demonstrate that employers operate their pharmacy benefits like reverse insurance. Employees and their dependents taking medicines for chronic, complex illnesses generate the majority of manufacturer rebate payments. These funds are used primarily to offset total plan costs for the employer, not to offset the costs incurred by the patients whose prescription activity generates those rebates. Such employer behavior holds obvious negative consequences for patients. Overall pharmacy benefit costs can grow slowly, and net costs for individual drugs can appear flat. Meanwhile, the sickest employees and their dependents get stuck paying ever-higher out-of-pocket costs. Express Scripts CEO Tim Wentworth even highlighted this chart at the 2017 J.P. Morgan conference. His slide title: “The value of our work is clear and undeniable.” We are clearly meant to applaud Express Scripts and other PBMs for having kept the net (post-discount) price of insulin essentially flat for eight years. 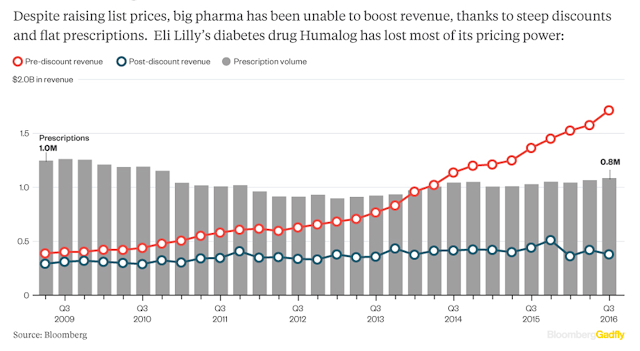 And, yes, the results are impressive and highlight the negotiating power that PBMs have over many brand-name products. But the gap between the list (pre-discount) and net (post-discount) lines is extremely troubling, due largely to the actions of employers. That’s because more and more patients are being exposed to the list price, represented by the red “pre-discount revenue” line in the chart above. The patient’s actual out-of-pocket cost is set by their plan, which may get a big discount but still force the patient to pay the pre-discount price. Consider the explosion in coinsurance for both traditional and specialty drugs shown in Employer Pharmacy Benefits in 2017: More Cost-Shifting to Patients As Tiers and Coinsurance Expand. Among 2017 employer-sponsored plans, 28% of traditional brand-name (second-tier) drugs and 46% of specialty drugs had coinsurance instead of a fixed copayments. The PBMI data show comparable results. Patients whose plans have coinsurance pay a percentage of the price negotiated between the pharmacy and the plan or PBM. This negotiated price received by the pharmacy for a brand-name prescription is linked most closely to a drug’s Wholesale Acquisition Cost (WAC) list price. However, formulary rebates paid by manufacturers to plans and PBMs are not reflected in the negotiated prices between pharmacies and PBMs. 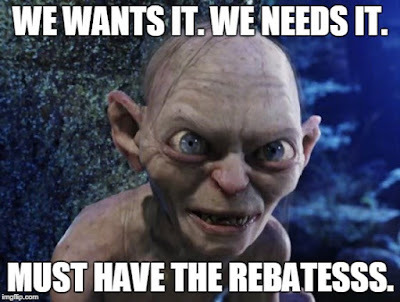 The Centers for Medicare & Medicaid Services (CMS) is contemplating requiring Part D plans to share some or all of manufacturers’ rebates with beneficiaries at the point of sale (POS), a.k.a., POS rebates. But employers have no such regulatory oversight, so they can continue reaping the financial benefits of the gross-to-net bubble. The PBMI data show that employers are behaving in the same way as Part D plan sponsors. Since the rebate dollars for a particular drug are not being used to reduce the costs for a particular prescription or patient, the PBMI survey responses suggest that employers also logically prefer higher list prices coupled with higher rebates. 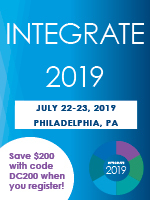 At this year’s J.P. Morgan conference, two prominent pharma CEOs—Eli Lilly’s Dave Ricks and Merck’s Ken Frazier—expressed their frustration with these practices and called for greater POS rebates. It’s clear that health plans and employers are a major barrier to commercial implementation of POS rebates, because they’d rather use ever-growing rebate dollars to offset overall plan costs. Meanwhile, they can loudly and cynically complain about “drug prices,” never acknowledging the warped incentives behind U.S. drug channel economics. CVS Health and Express Scripts both offer POS benefit designs, although few of their clients have reportedly chosen to share rebates directly with patients. No surprise, given employers’ disclosures in the PBMI survey. It's the job that's never started that takes longest to finish.